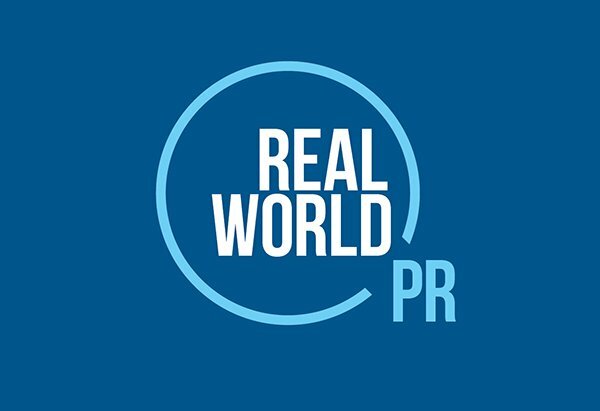 We are kicking off this weekend with a visit to the PRSA Real World 2017 event. College students from all over the Southeast will congregate in Atlanta to learn and interact with PR professionals. #team360 is ready to meet the next generation entering the PR stratosphere. To learn more about the event and the PRSA organization click here.